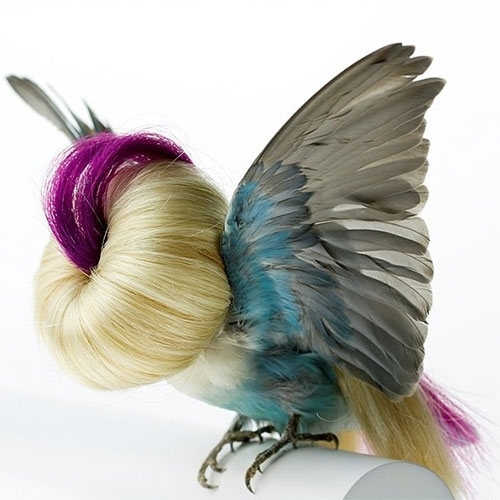 Karley Feaver "Becoming Otherwise" - Karley Feaver’s exhibition, Becoming Otherwise, transports you into a world of exotic creatures filled with odd familiarities and strangeness. 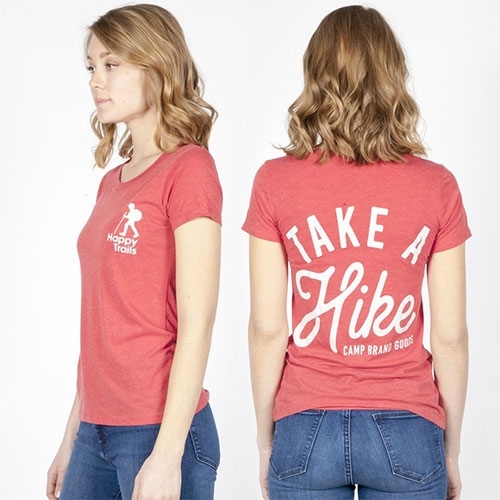 Camp Brand Goods Happy Trails Tshirt - Take A Hike! 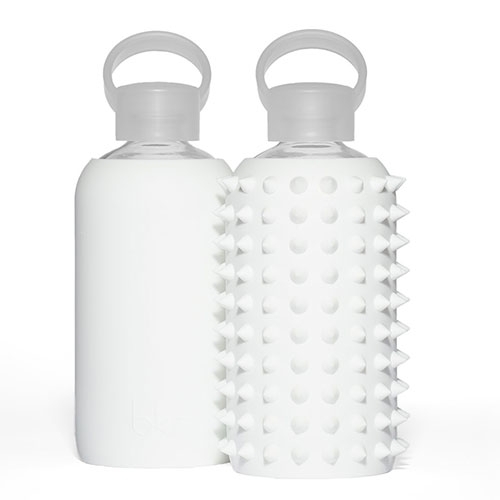 SPIKED BKR Water Bottles! The same glass bottles with plastic cap and silicone sleeve... but with a silicone spiked sleeve. Available in a rainbow of colors. Pocket Hammer Handle + Wrist Brace. 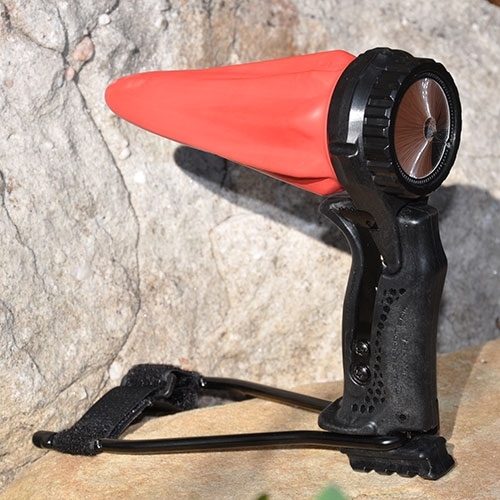 A new addition to the Pocket Shot Slingshot for even more stability and power. 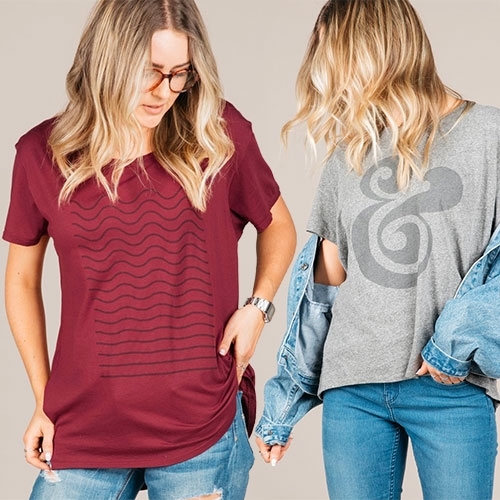 Ugmonk now has ladies tees! 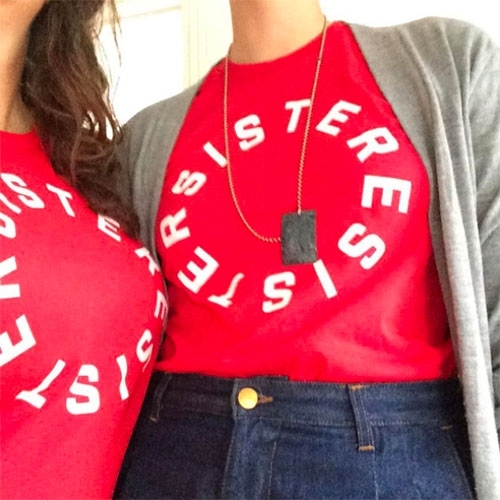 And unlike your usual graphic tees, these are custom cut sewn and dyed in LA out of ultra soft 50% modal/50% cotton with a wide scoop neck and rounded bottom hem. 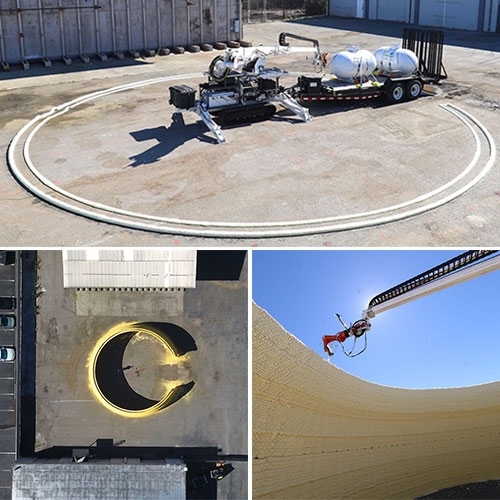 MIT Media Lab Mediated Matter "DCP: Digital Construction Environment" 3D Printed Hemi-ellipsoidal Dome using a robot arm and foam cavity which can be filled with concrete. 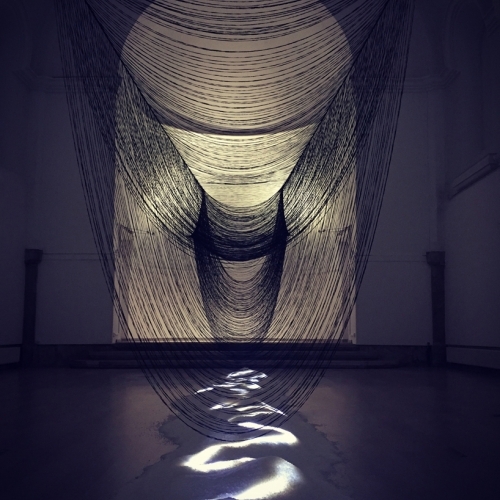 By Steven Keating, Julian Leland, Levi Cai, Prof. Neri Oxman. The Book of Everyone! A wonderfully curious celebration of someone you know. 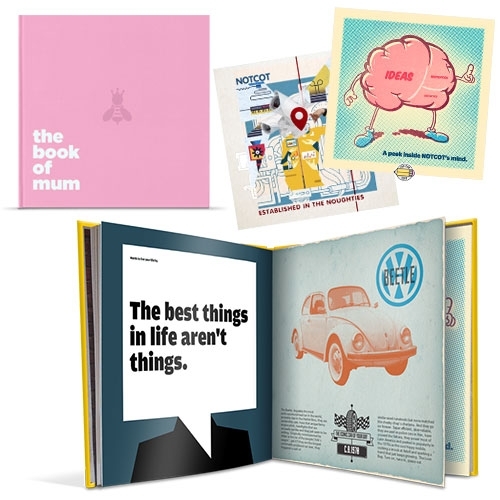 Customizable digital/physical books for your special someones, mother's day, birthdays, and more! 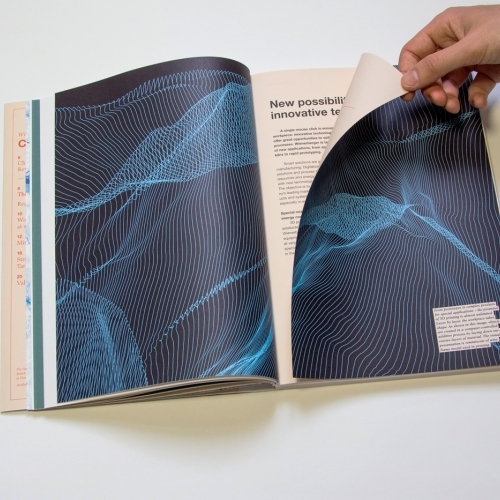 Each page is an artfully designed, and most are customizable. 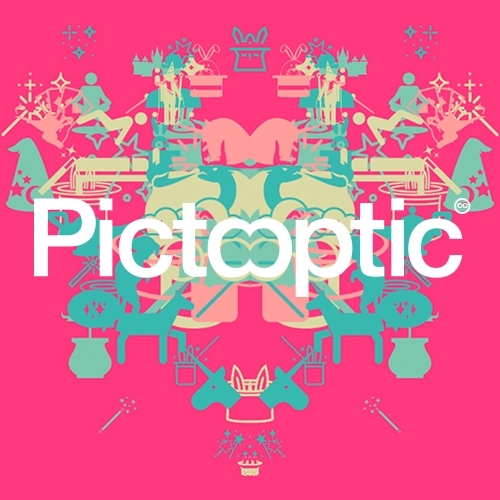 PICTOOPTIC! Type a word, and see a composition from icons depicting it (even dirty ones!). Simple, addictive and soothingly psychedelic! All Data and Icons are pulled from the The Noun Project API. 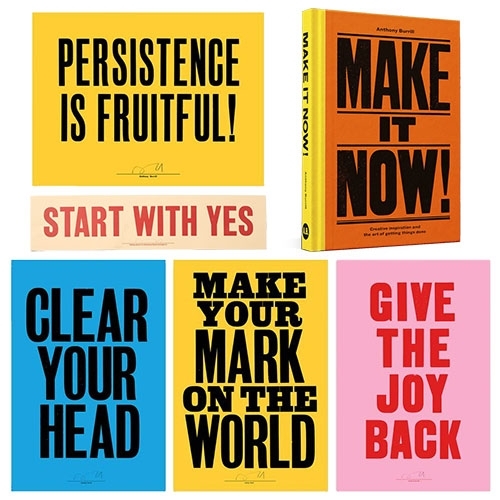 Anthony Burrill Pop Up at School House Electric - lots of fun inspirational prints! 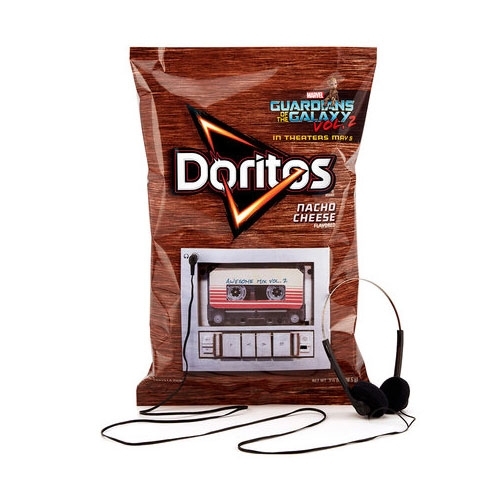 Doritos x Guardians of the Galaxy "Rock Out Loud" campaign will include a custom-designed, limited-edition series of Doritos bags featuring a built-in cassette tape deck-inspired player that plays the full soundtrack - just add headphones! 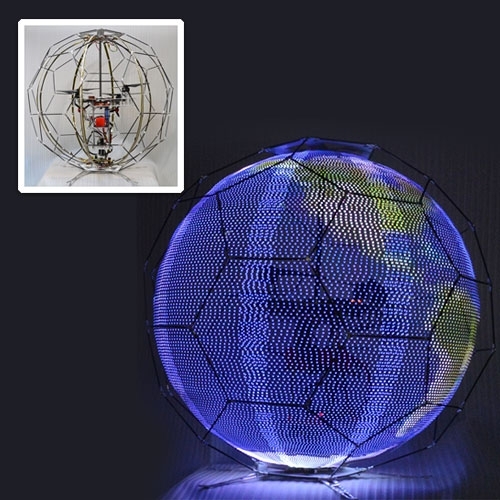 DOCOMO Spherical Drone Displays. The device comprises a spherical external frame, an internal LED frame consisting of a series of eight curved LED strips that extend from top to bottom, a drone fitted inside the sphere and legs protruding underneath. Format's new chatbot will test your creative brain. 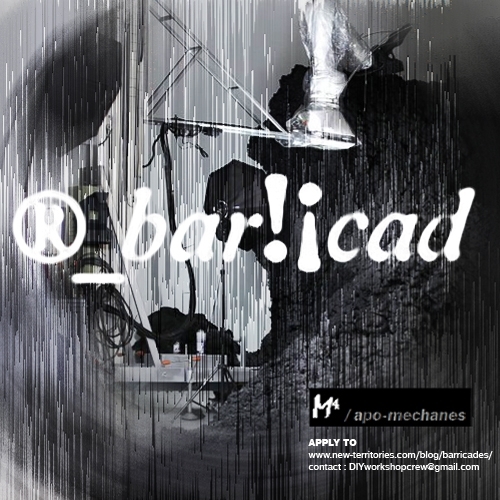 Answer a few questions and find out whether sparks fly out of your basal ganglia, ideas connect in your pre-frontal cortex or juices flow from your amygdala. 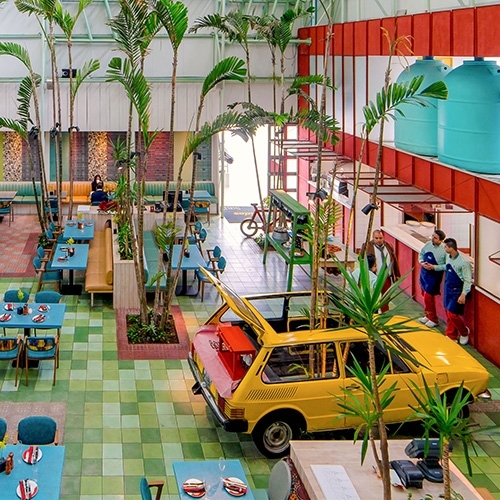 Madero Café designed by Taller KEN is a green oasis in the one of the most heavily trafficked highways in Guatemala City. 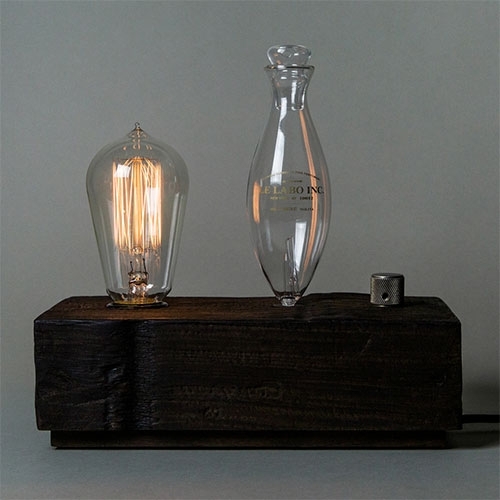 Le Labo SANTAL 26 home diffuser - Forged from the reclaimed wood of New York’s water tanks. 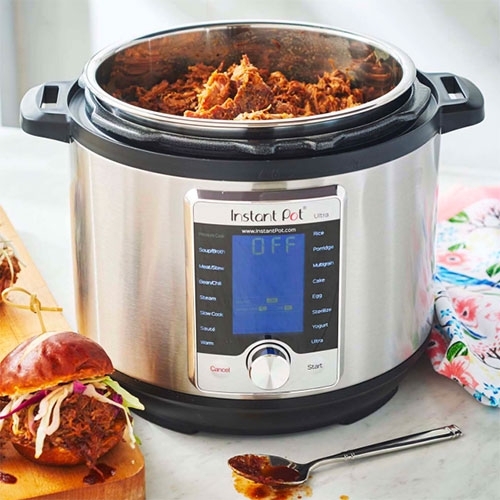 Instant Pot Ultra - the cult pressure cooker, slow cooker, rice cooker, steamer, yogurt maker, sauté pan, warming pot, sous-vide cooker all in one now has even more features like custom temp/pressure settings. TrussFab is an integrated end-to-end system that allows users to fabricate large scale structures that are sturdy enough to carry human weight. 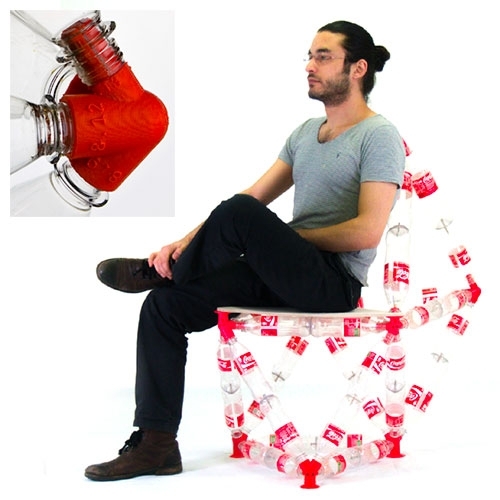 TrussFab achieves the large scale by complementing 3D print with plastic bottles. 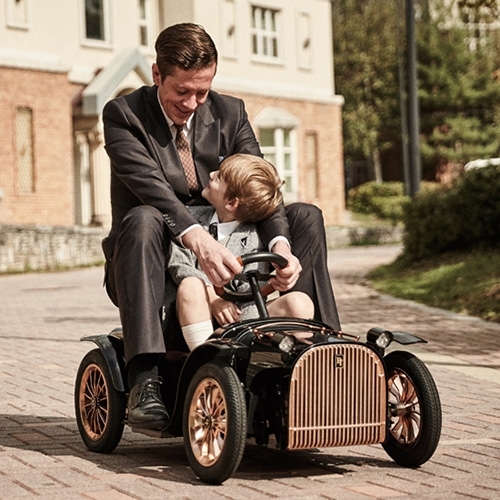 Designed by Joongho Choi Studio, the D.Throne S is a premium electric car for kids that allows parents to assist their children in driving and use the car as a motorized or non-motorized stroller. 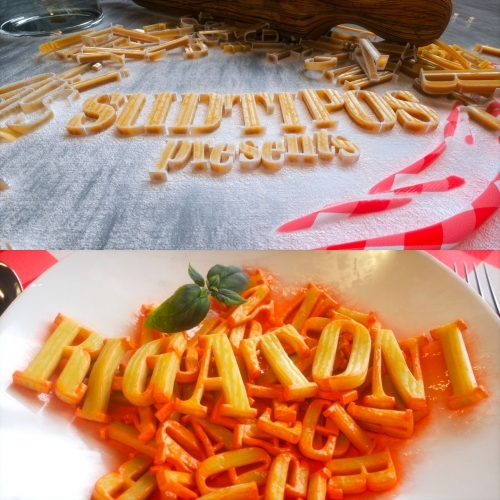 Rigatoni Font by Sudtipos/Alejandro Paul. Great images in the pasta inspired gallery! 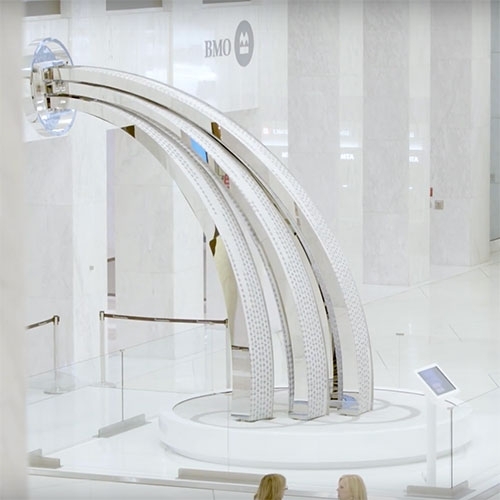 VIDEOThe BMO200 Fountain celebrates 200 years of the Bank of Montreal. 17’ tall, massive interactive kinetic sculpture of over 50,000 flip dots allows viewers to make a wish through their mobile devices and BMO will grant a variety of wishes. Zenvironments Stickers! 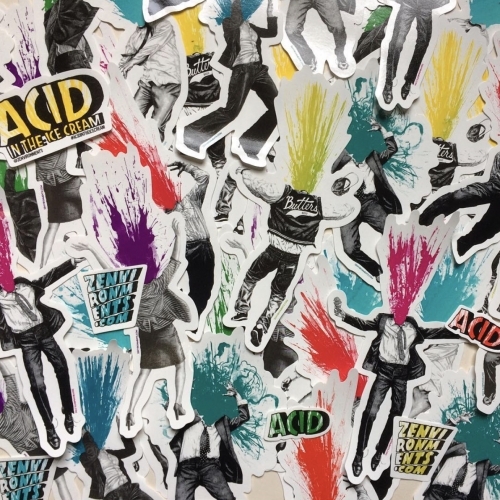 The mind blowing art of Zach Johnsen in sticker form! Learn Arabic by design. Illustration project by Mahmoud El Sayed. 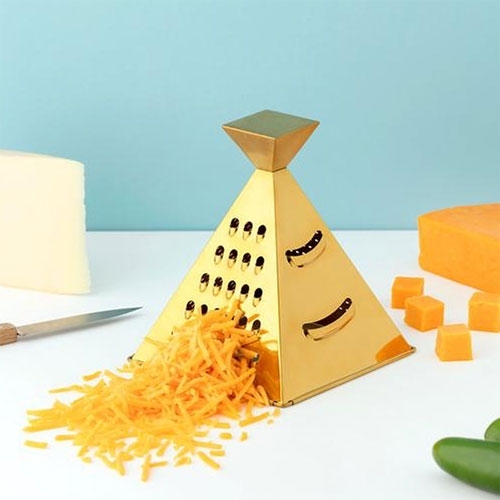 The Nacho Grater by W&P Design is a four-sided, metallic-gold pyramid that offers four grating, shredding and slicing functions. 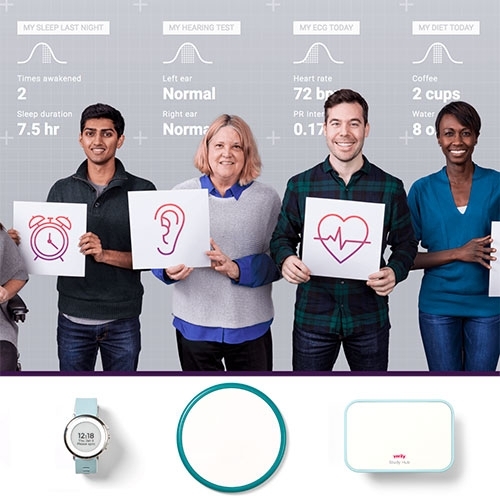 Alphabet's Verily Project Baseline (That started in Google X) is collaborating with Duke and Stanford to further understand what a “normal” human looks like and are currently looking for 10,000 volunteers. 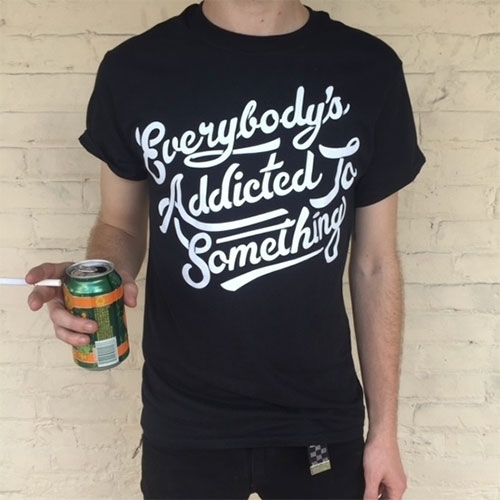 Everybody's Addicted To Something by Paper + Plastik in hoodie, tshirt, sweatshirt, and slipmat form. 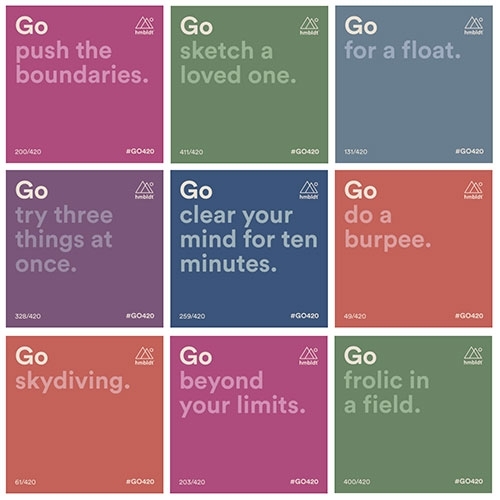 Here at NOTCOT we're addicted to inspiration & newness. 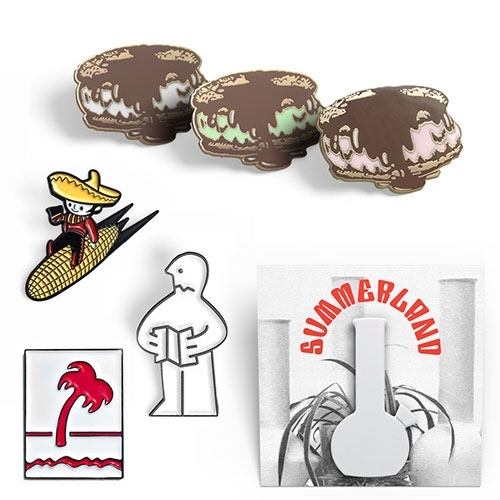 Fun pins from PSA Press - from California icons like In N Out, It's It, and Casa Sanchez Chips/Salsa... to the IKEA instruction manual man! As well as a Summerland ceramic bong. 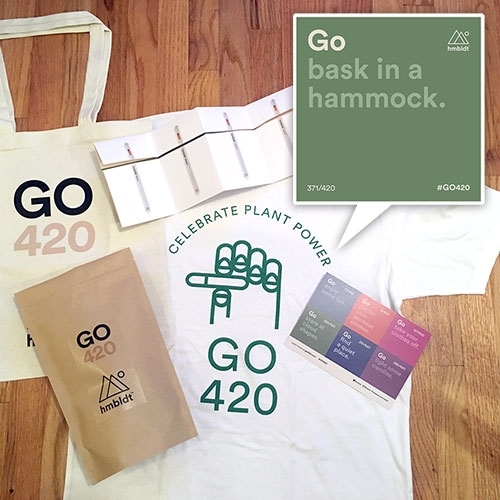 FEATUREDGO420 Kit - complete with hmbldt x Mister Green "Celebrate Plant Power" tshirt, tote, and "420 ways to make this 420 the healthiest day of the year" - Interesting campaign to flip the view of 420 to focus on health + wellness. 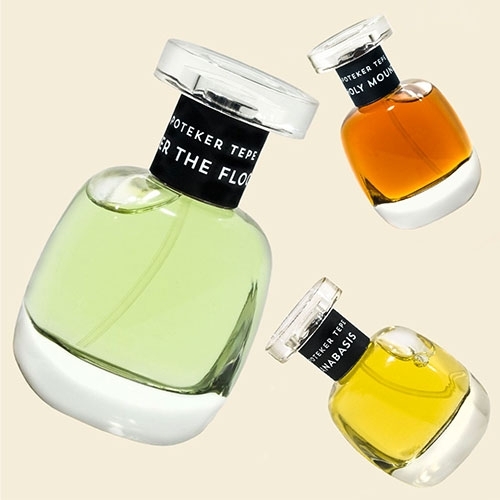 Apoteker Tepe Eaux de Parfums has such lovely glass bottles. 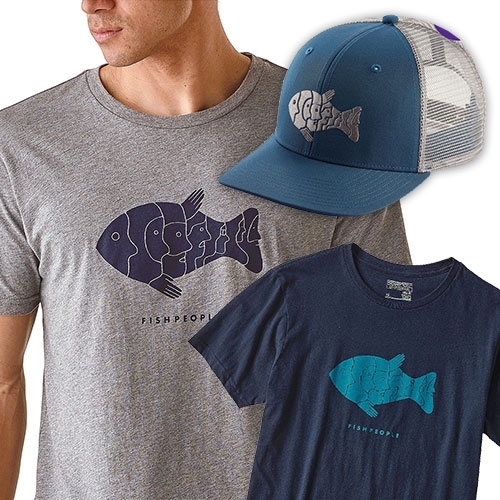 Patagonia Fishpeople graphic tee and hat with image by Geoff McFetridge. 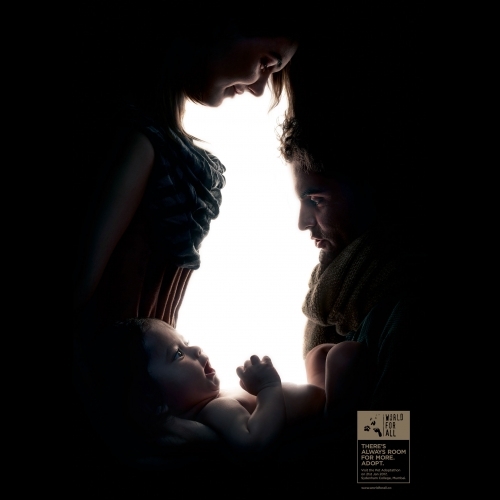 World For All Campaign - Beautiful optical illusion campaign for World for All Animal Care and Adoptions in Mumbai by McCann Worldgroup India, Mumbai. Photographer: Amol Jadhav. Retoucher: Pranav Bhide. 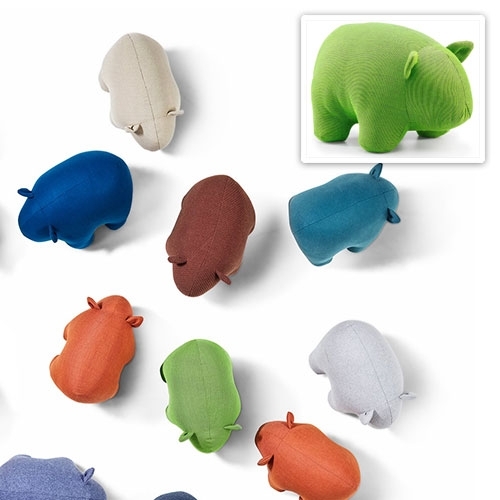 Les Basic Wombat - Made from the textile offcuts of Les basic upholstered products, this plush toy is doing its part to reduce waste and at the same time providing vital support to the wildlife of Australia, with a percentage of every sale going to the RSPCA. 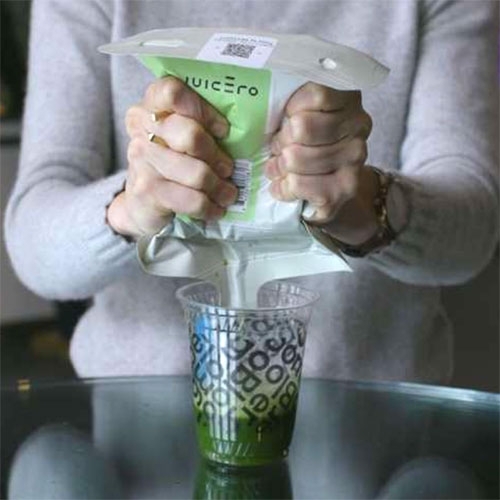 Juicero - Pressing the packets by hand makes just as much juice as using their expensive machine? A case of over infusing unnecessary technology? 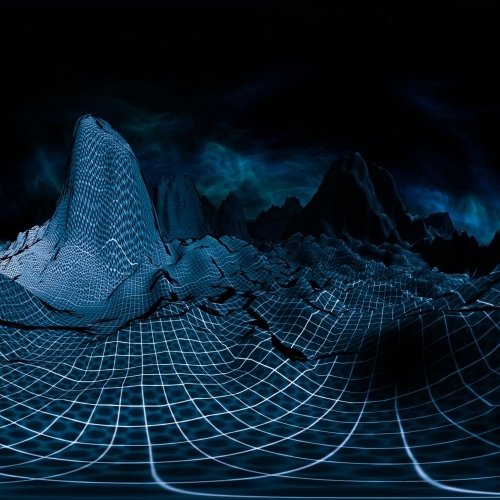 Bloomberg "Silicon Valley’s $400 Juicer May Be Feeling the Squeeze"
Onionlab and Undo present “Sunmachine VR,” a visual reinterpretation in virtual-reality mode of the homonymous single from “Disconnect,” Undo’s latest LP. GO420. As April 20th approaches and cannabis is in the midst of a huge cultural evolution... hmbldt has started GO420.com to share 420 healthy ways to celebrate plant power! 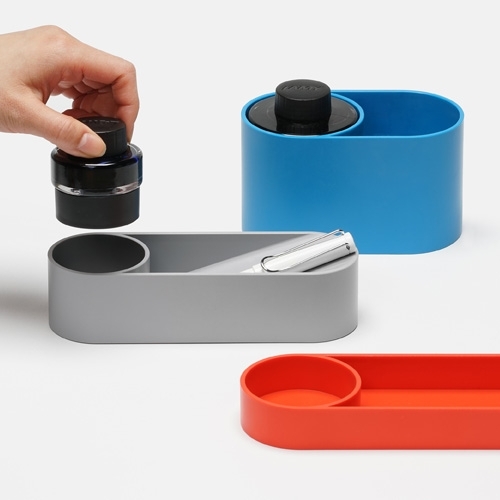 rmrp OU Collection - Designed to symbolize the binding relationship between pen and ink, Collection OU includes 4 vases and trays ideal for stationery storage, specifically LAMY fountain pens and LAMY ink bottles of either 50 or 30ml volumes. 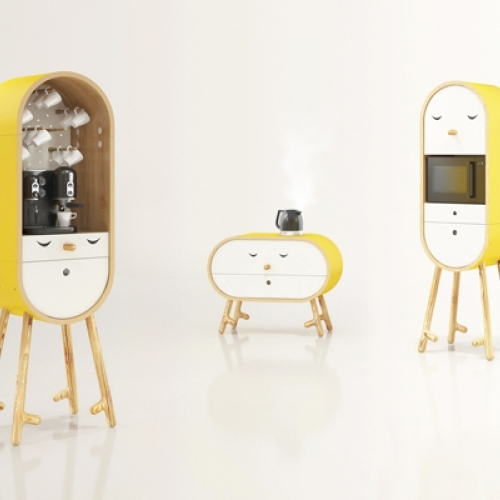 Compact, functional and always with a smile, the LoLo micro kitchen consists of 4 separate and independent modules: for your coffee maker, water cooler, microwave and kettle. For Wienerberger’s newest annual report, Studio Process from Vienna designed custom made, generative artworks for the cover and to showcase highlighted success stories. 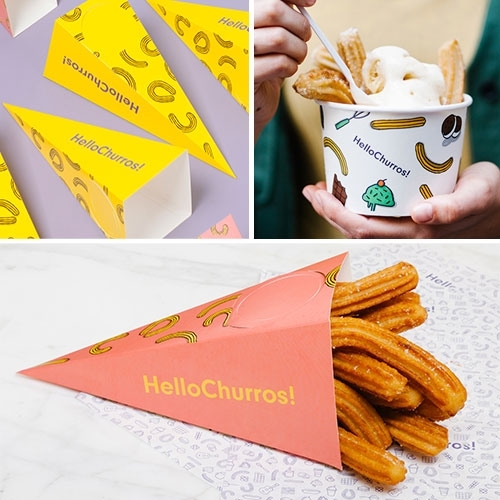 Appart_ partnered up with HelloChurros! 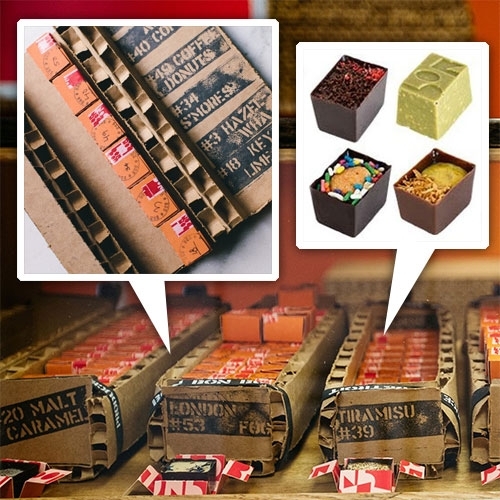 to create a unique brand universe that could represent the brand values and captivate the hearts of the most demanding Bangkok foodies. 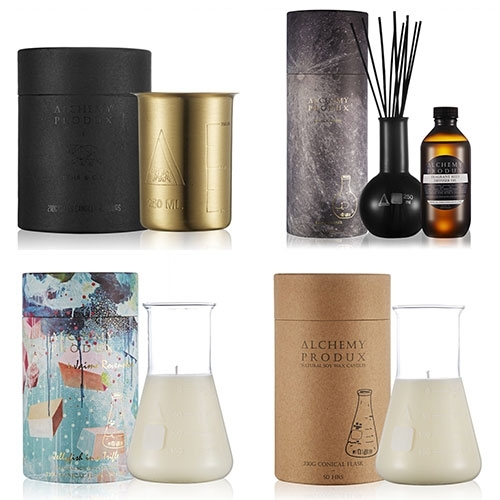 Full branding, packaging and interior design services. 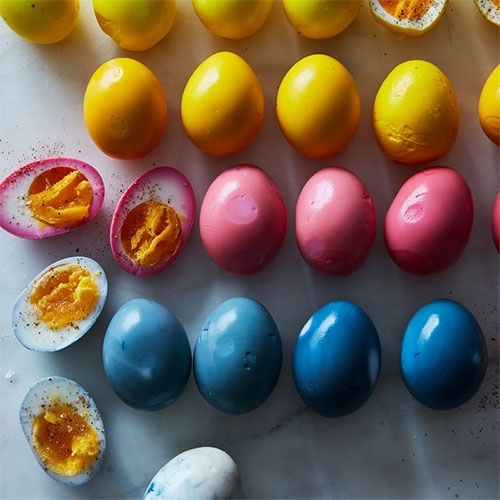 Food 52 "How to Make Pickled Eggs in Every Natural Color & Flavor Under the Sun" - Dye them pink with beets, yellow with turmeric, and blue with red cabbage! Oleum Vera Do It Yourself Organic Skin, Body, and Hair Care sets. 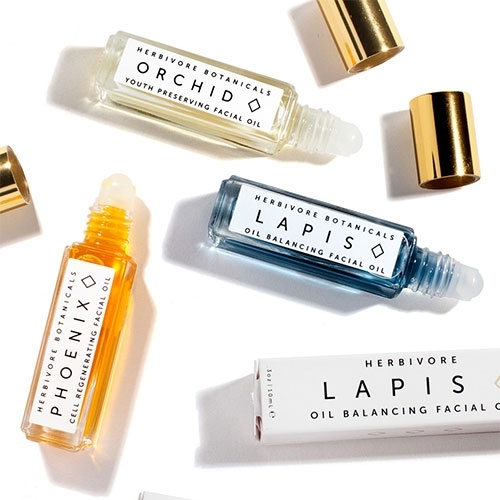 Fun packaging/branding for this introduction to creating everything from your own serums to shampoo and more. FEATUREDUnboxing the BioLite SiteLight Mini and XL! 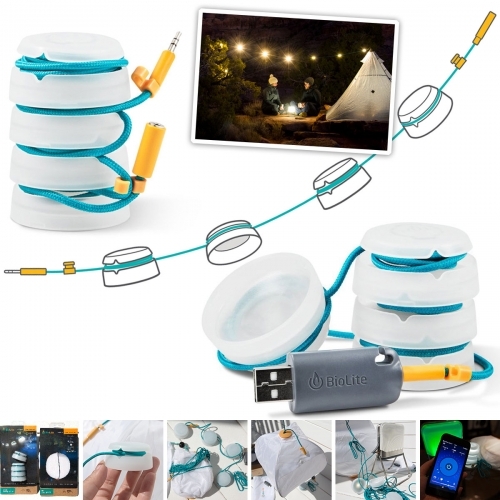 So fun and functional to light up any campsite or patio. My favorite is the macaron sized SiteLight Mini that stacks up so easily and plugs right into any USB battery. 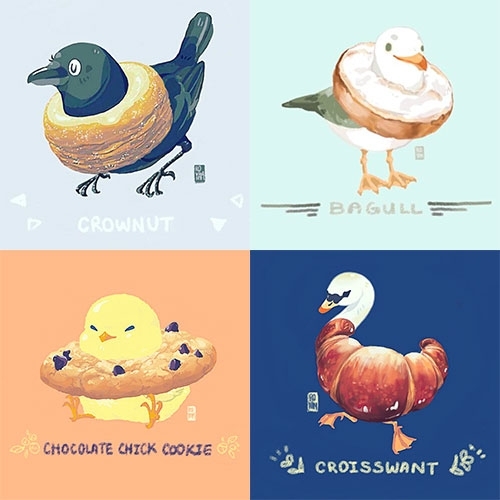 Bread Birds by twitter user @fuguhitman. Crownut, Bagull, Breadowlark, Pidgingerbread, Chocolate Chick Cookie, Prequetzal, Croisswant, Sparroll, and more. 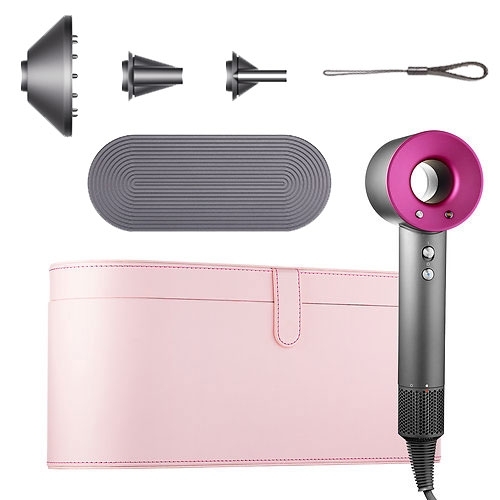 Dyson Special Edition Supersonic Hair Dryer Set (Basically. free pink leather travel case currently) - It's quickly become a NOTCOT favorite. My hair has never dried faster or smoother!